YUM!! Those garnished muffins look delicious. 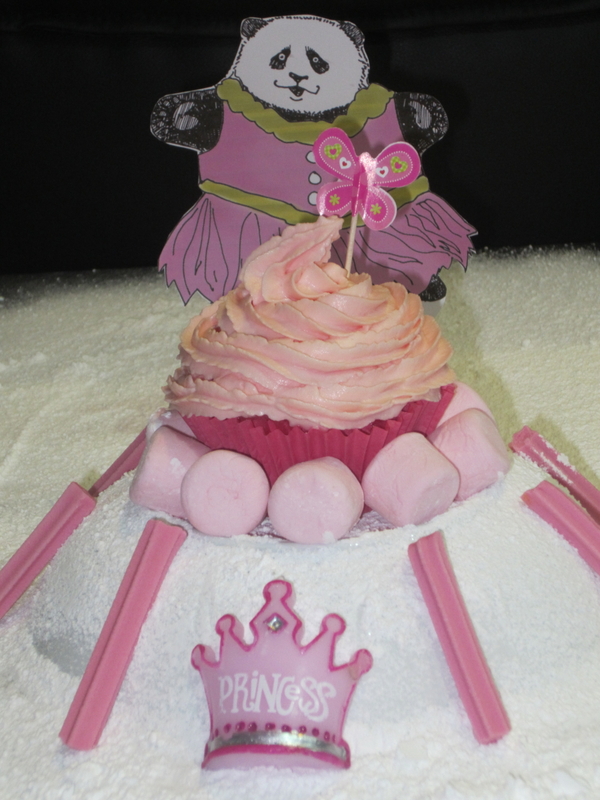 I adore the decorations – especially the frosting! Yeah, this is Cool and Creamy Mint Chip Frosting. 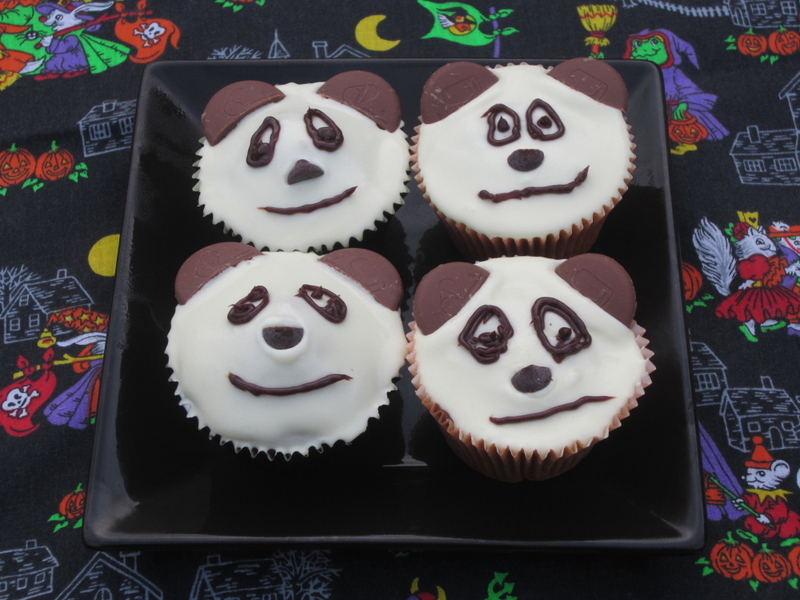 I just had to spread the panda -love (not to mention the frosting) around the interwebs! Frosting on the keyboards! Huzzah!